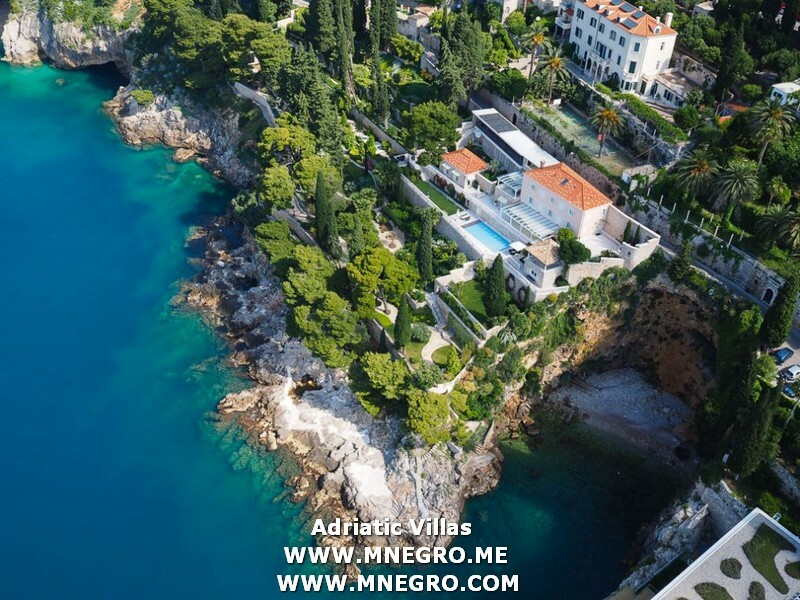 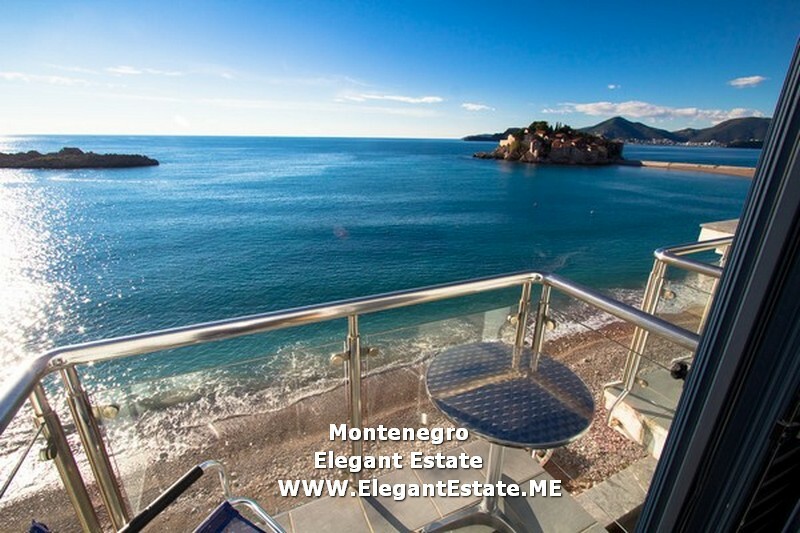 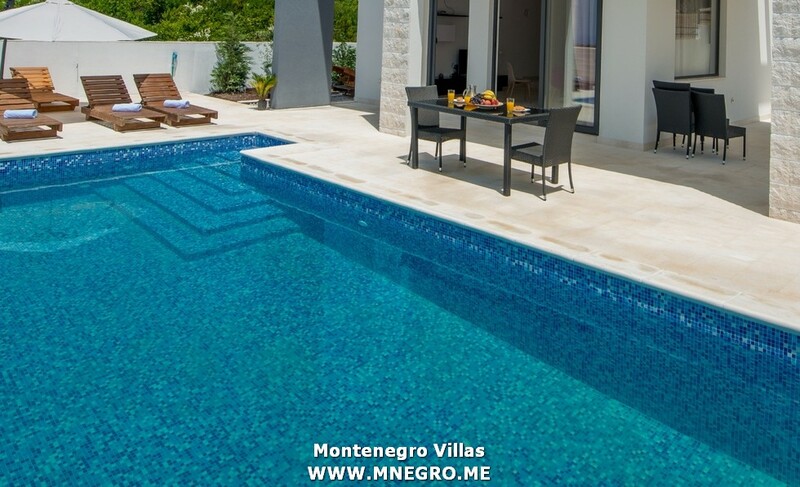 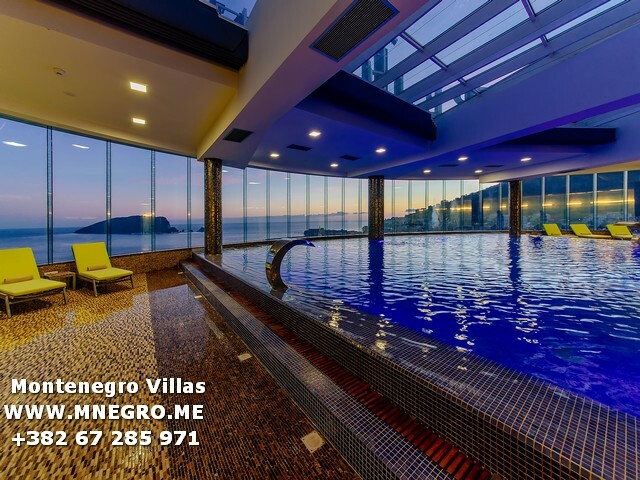 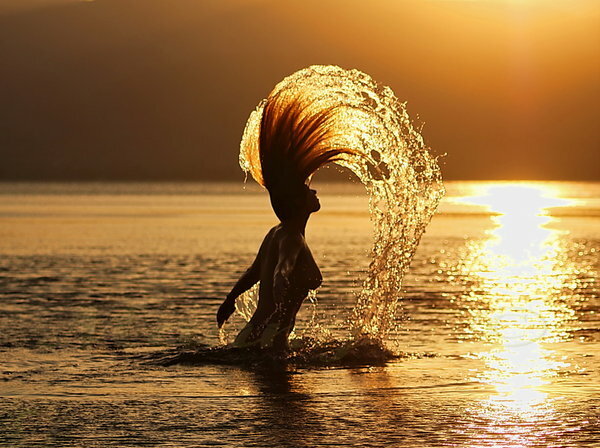 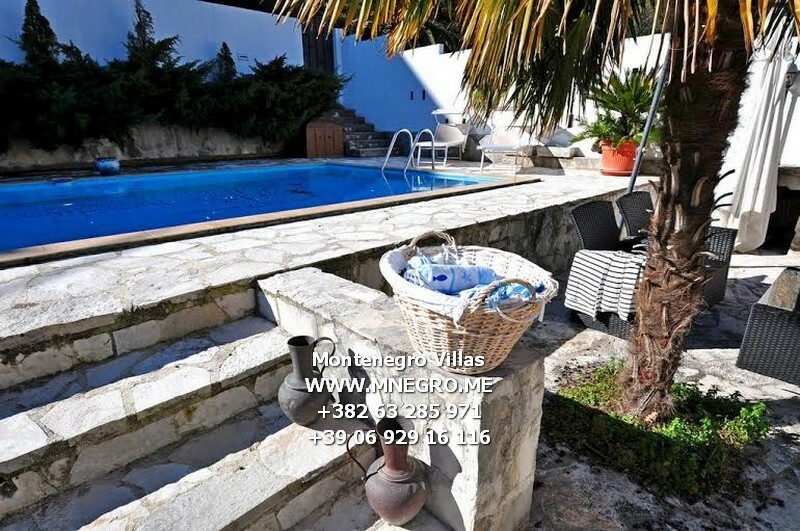 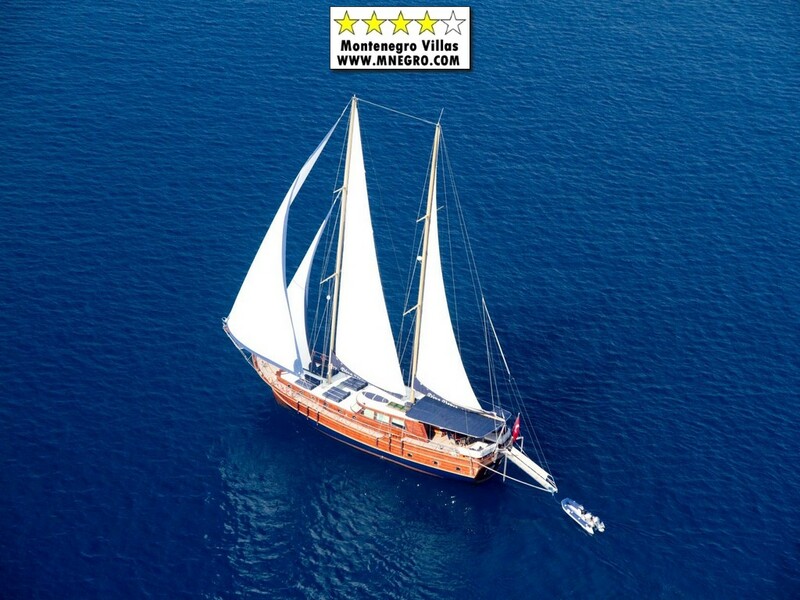 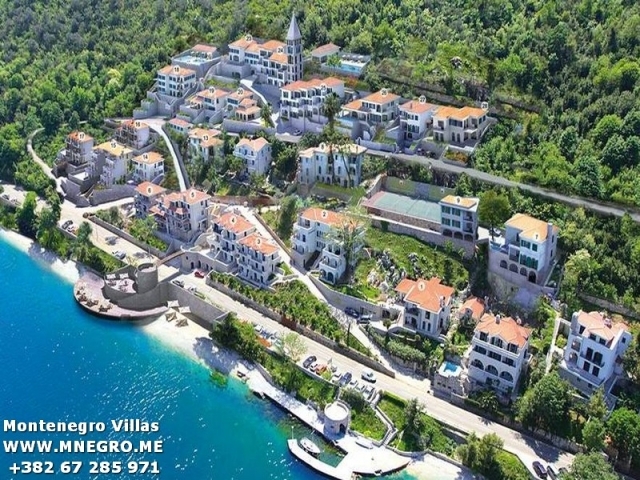 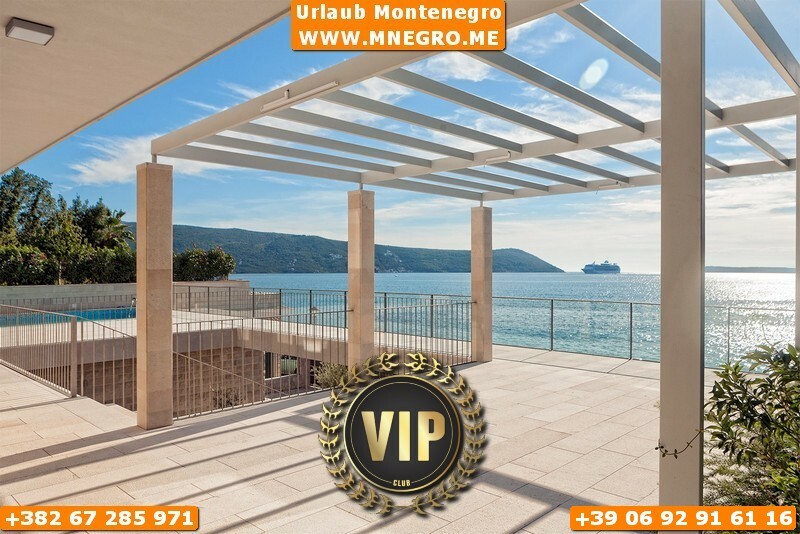 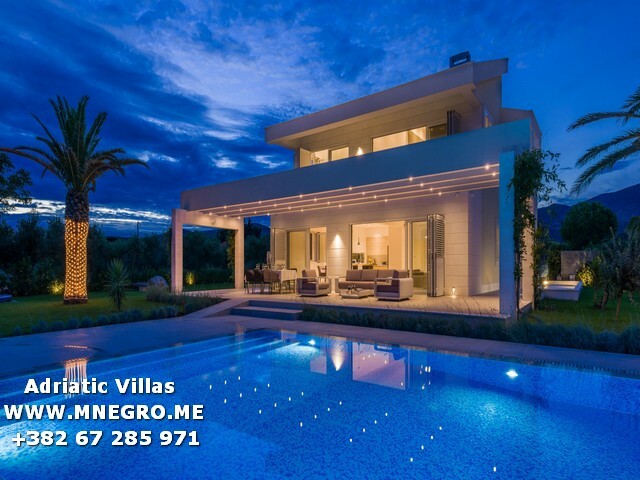 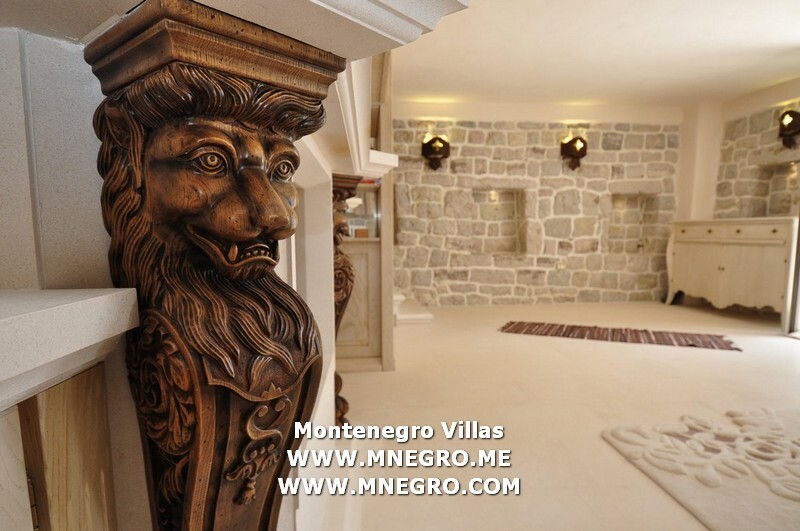 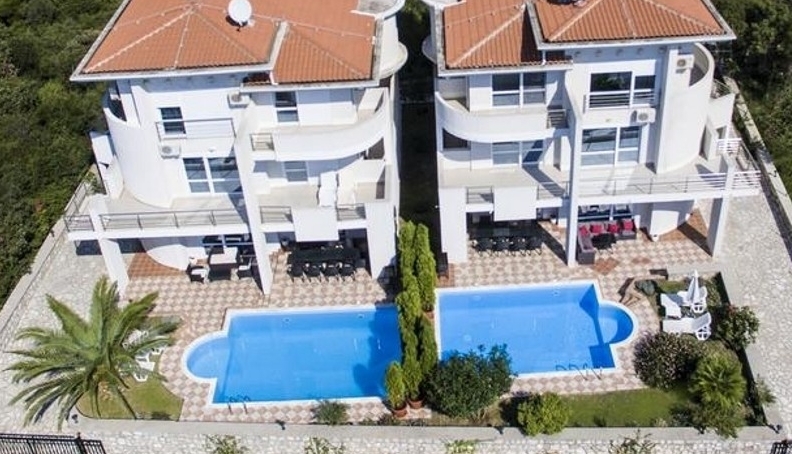 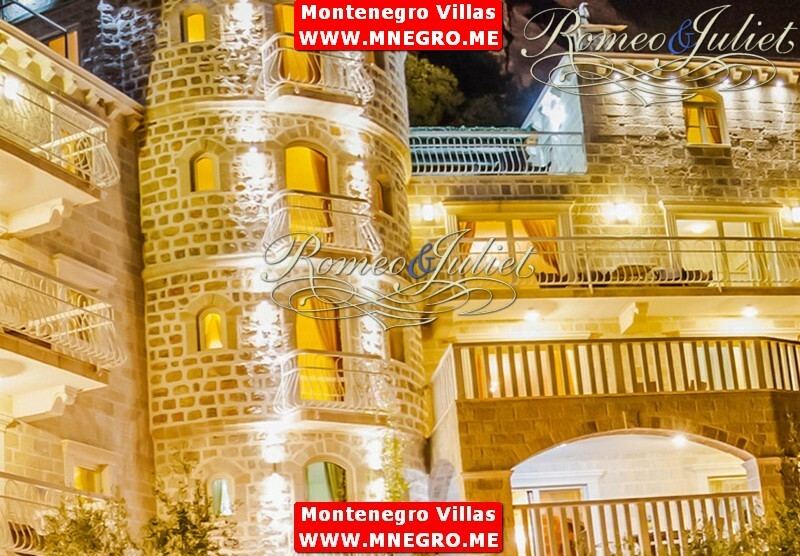 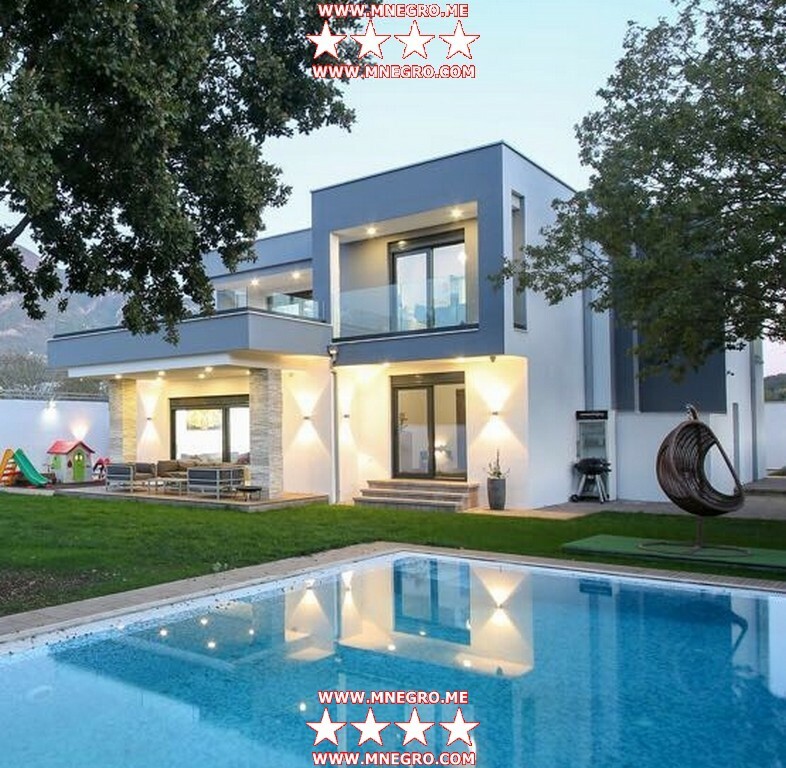 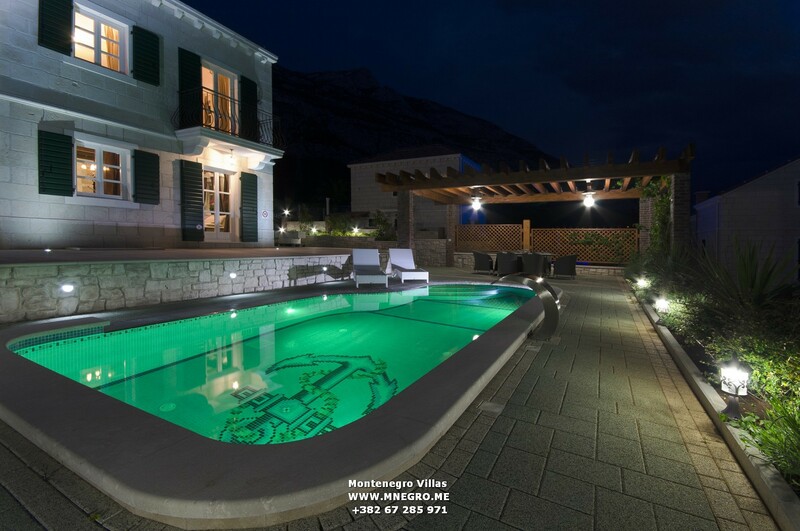 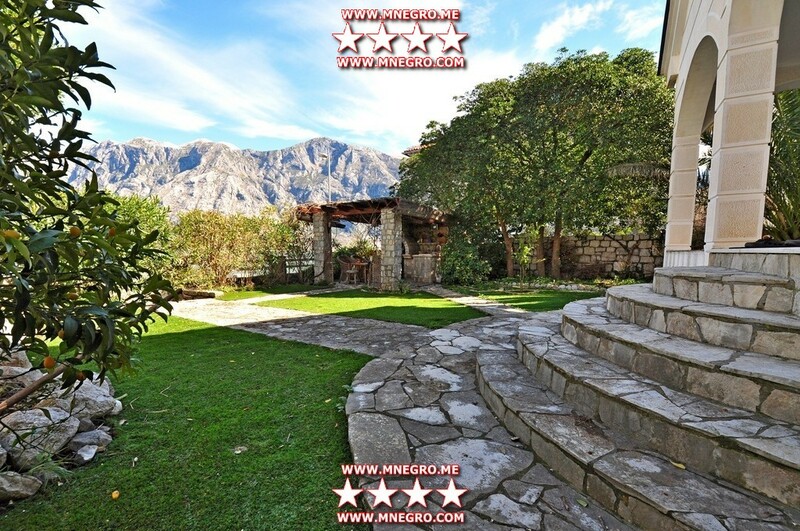 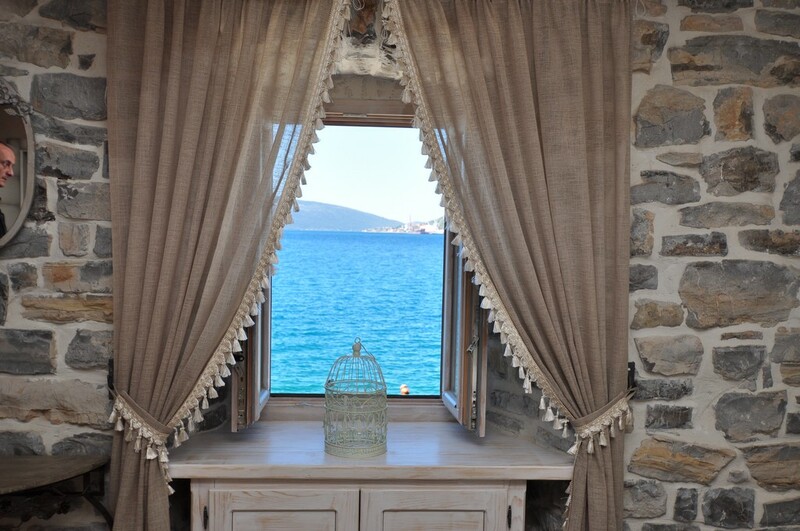 ****MONTENEGRO Villas | MONTENEGRO Villas 2019 rental UNIQUE Vacation for You !!! 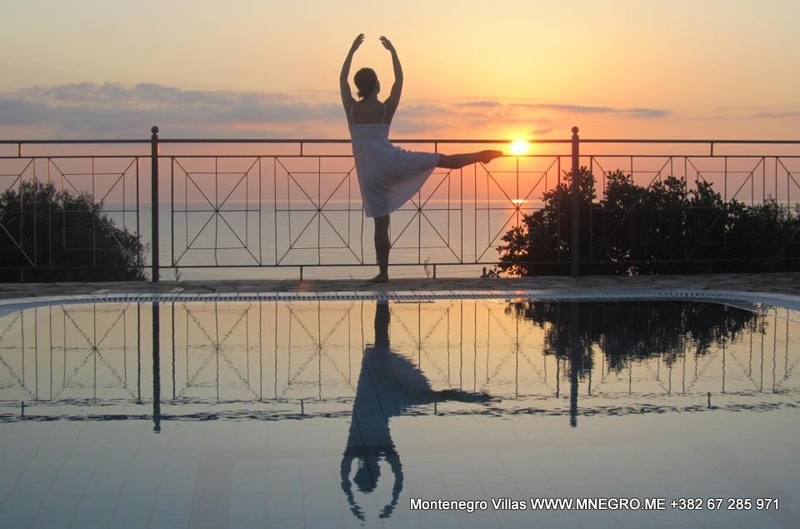 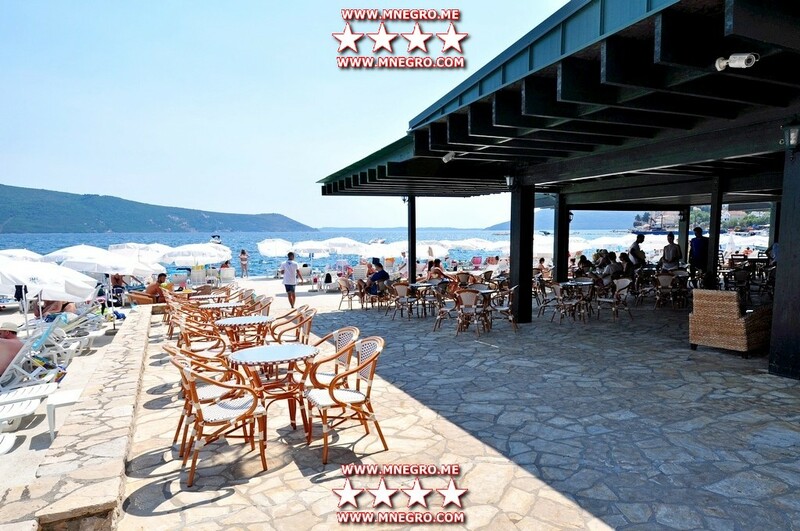 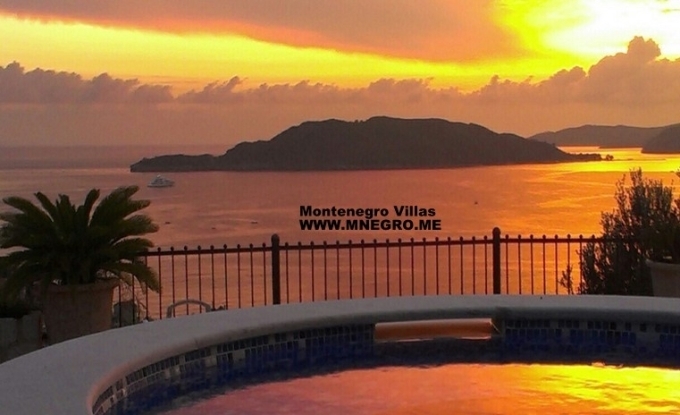 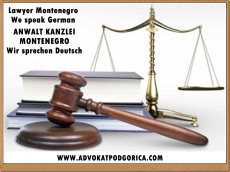 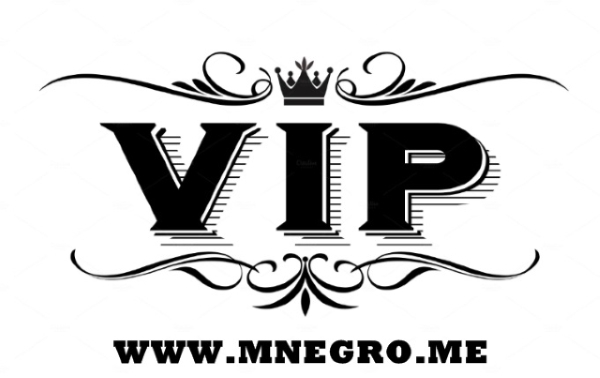 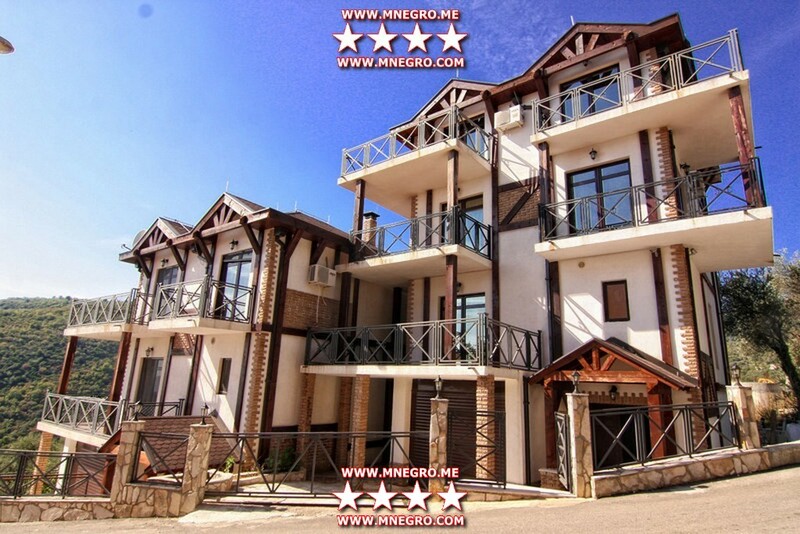 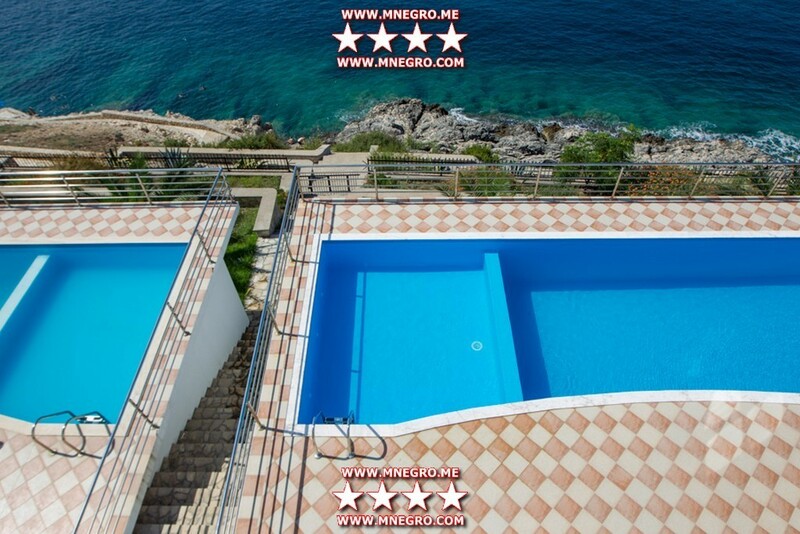 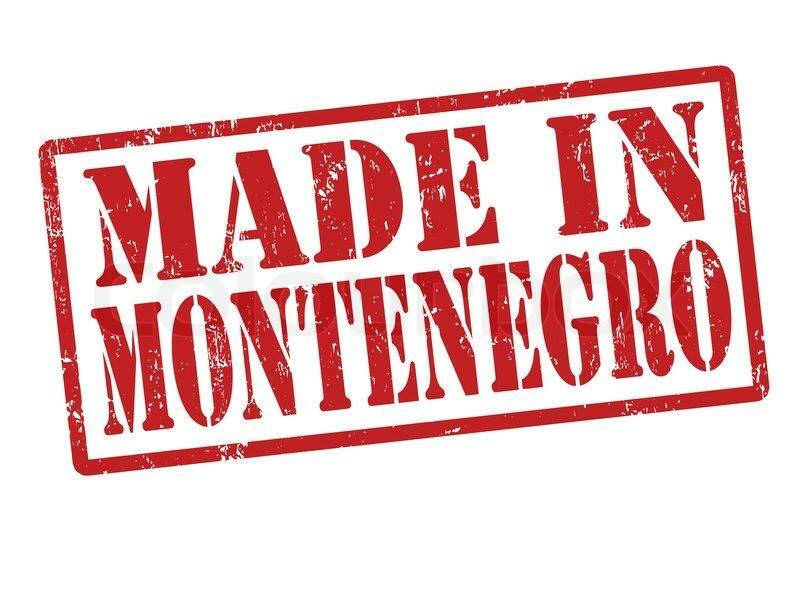 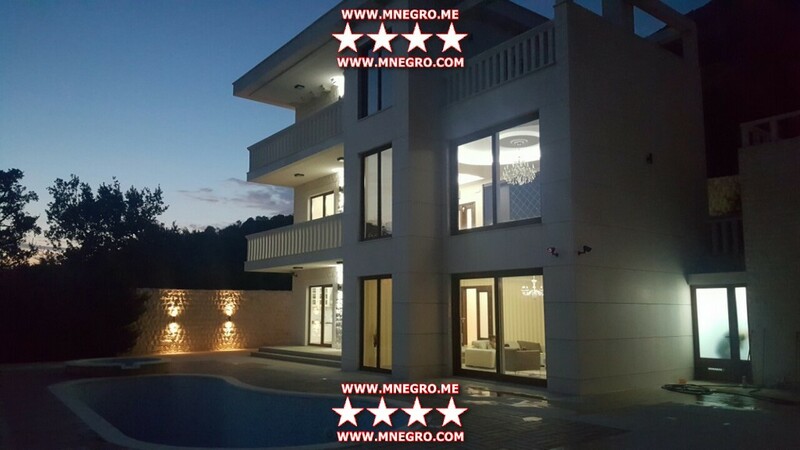 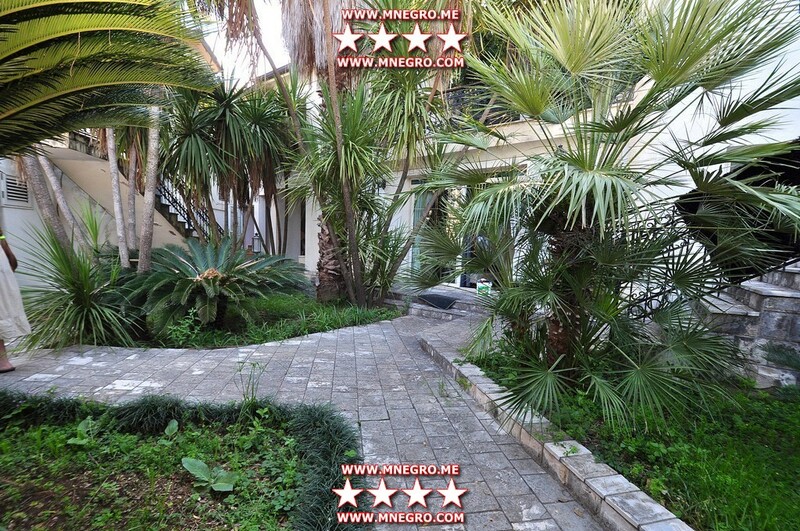 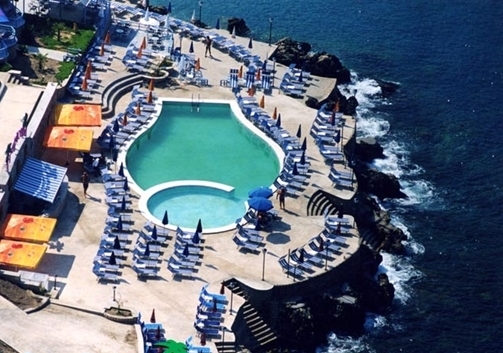 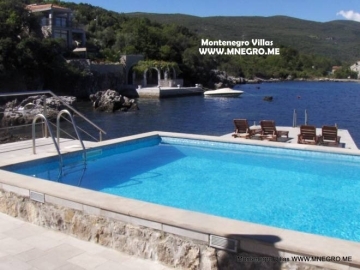 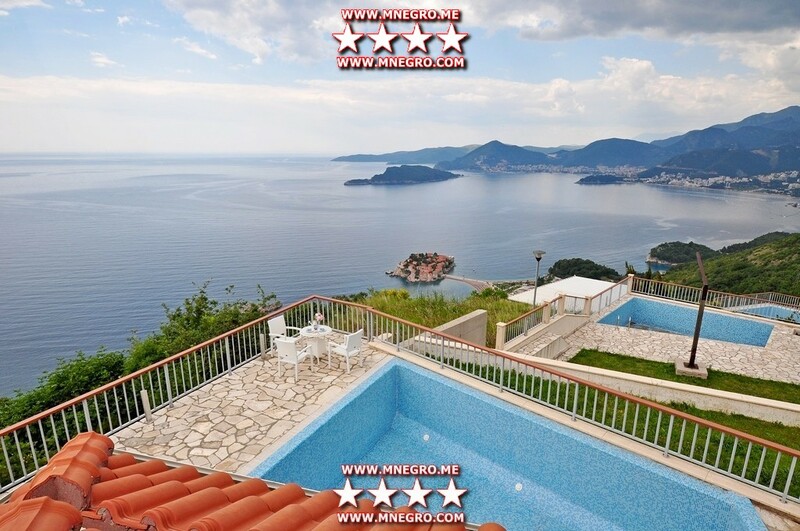 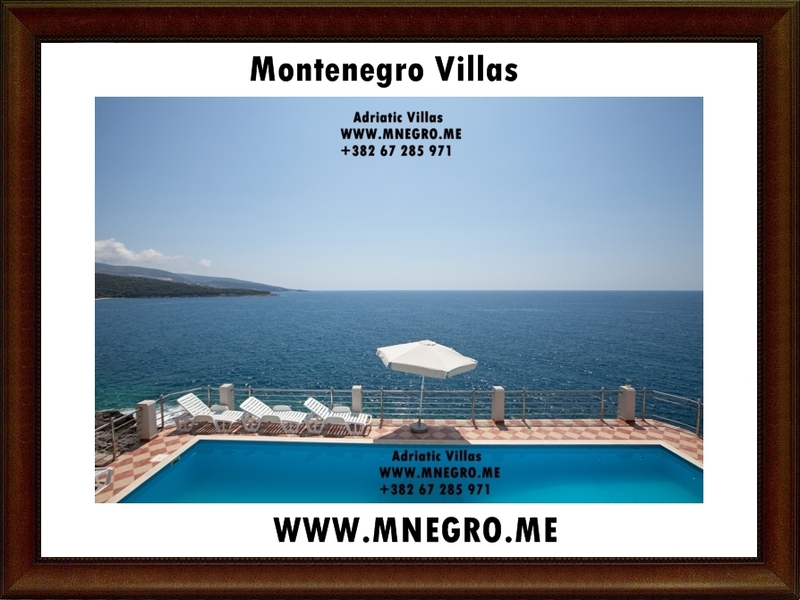 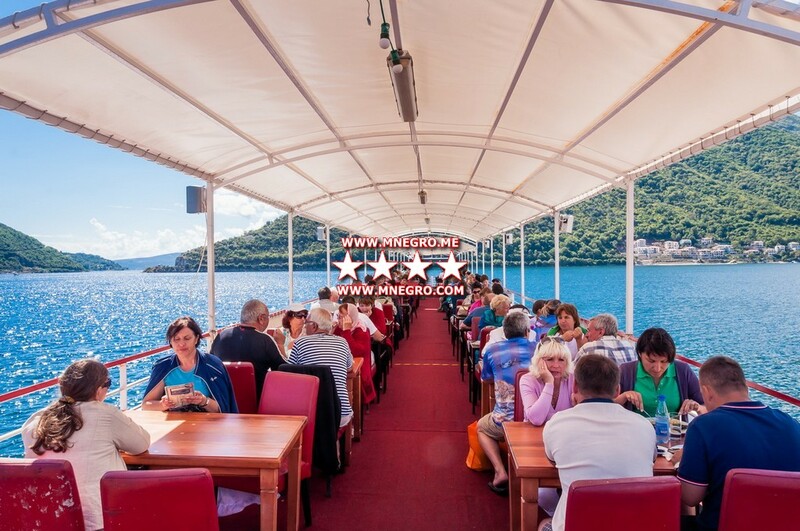 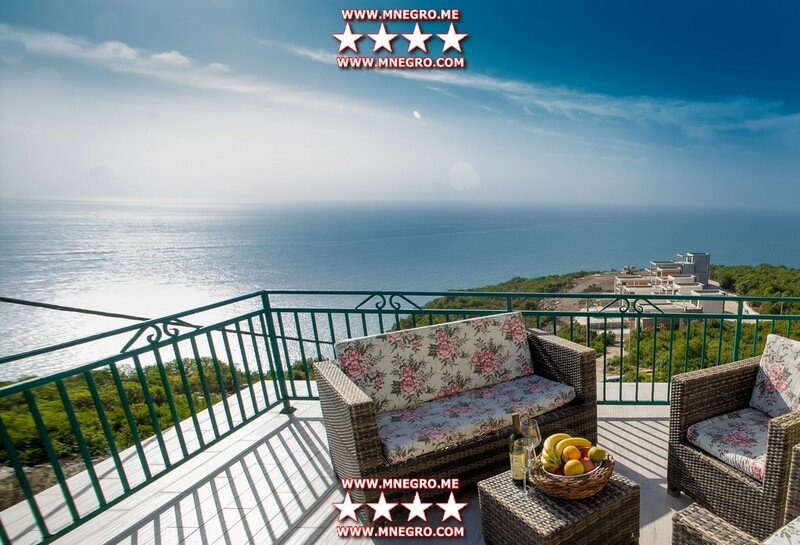 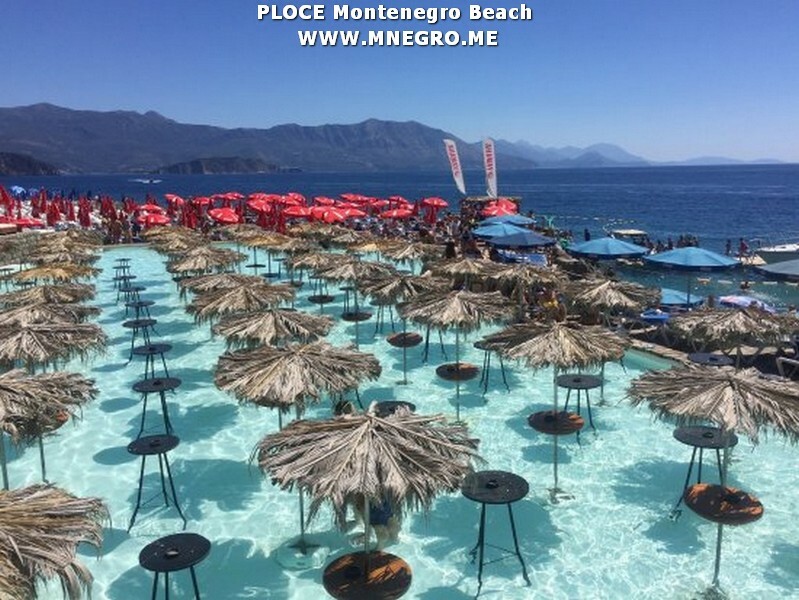 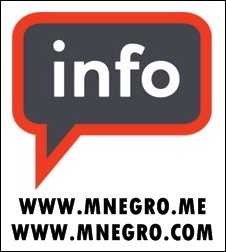 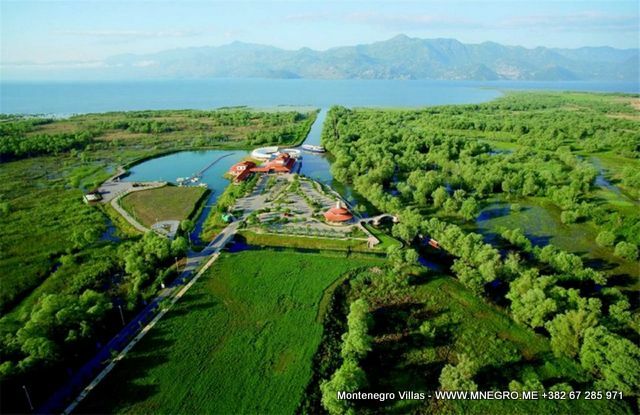 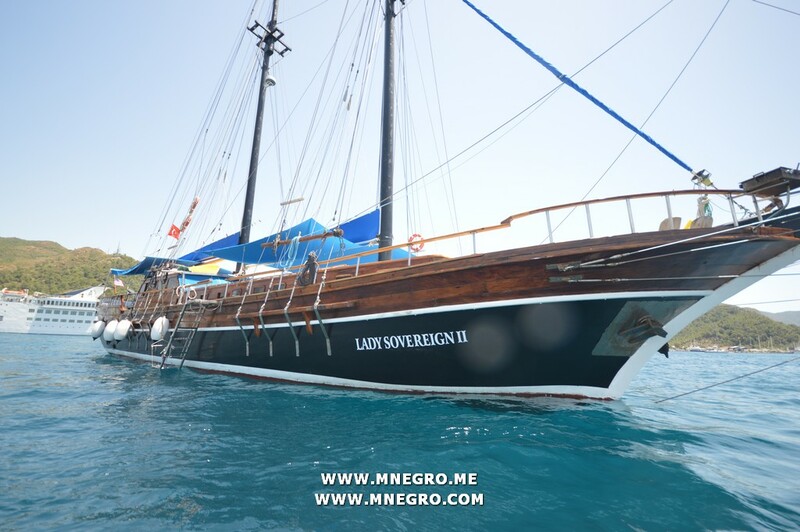 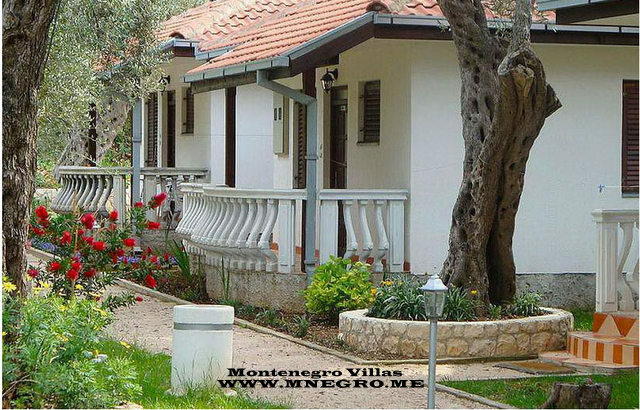 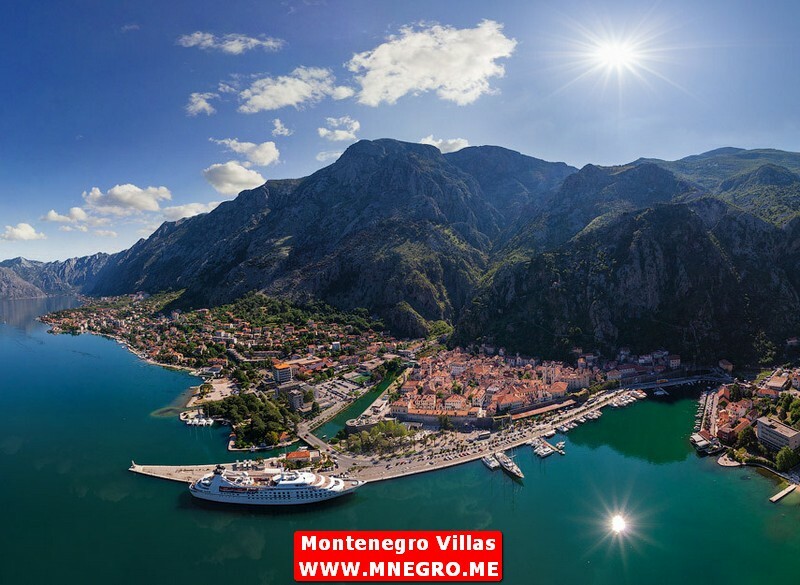 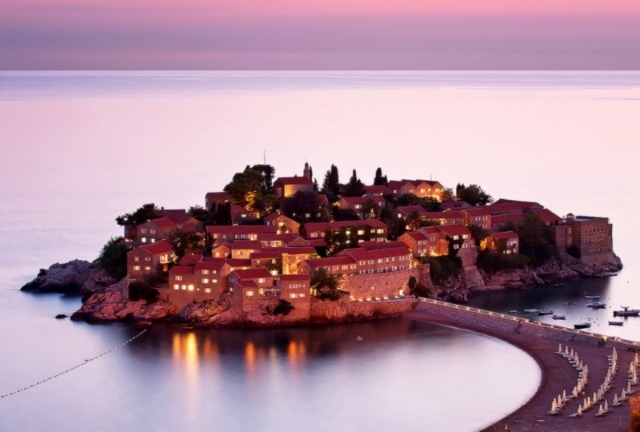 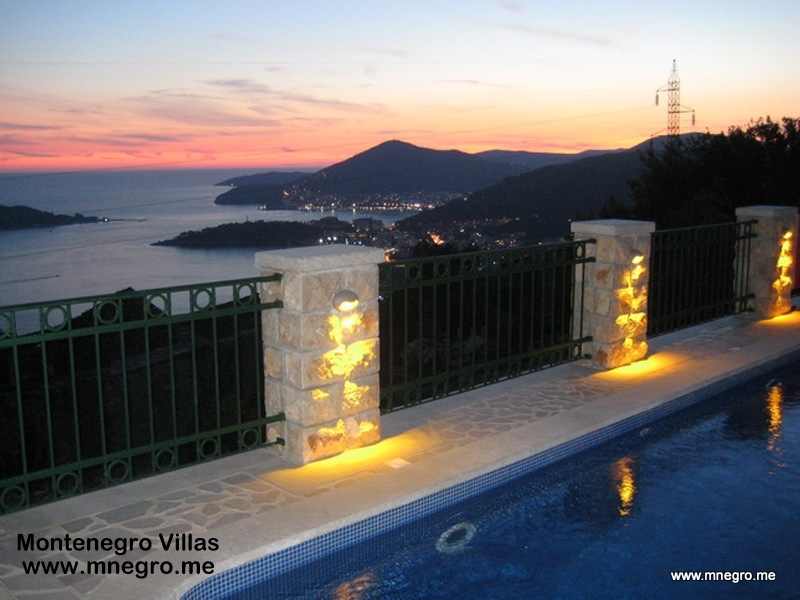 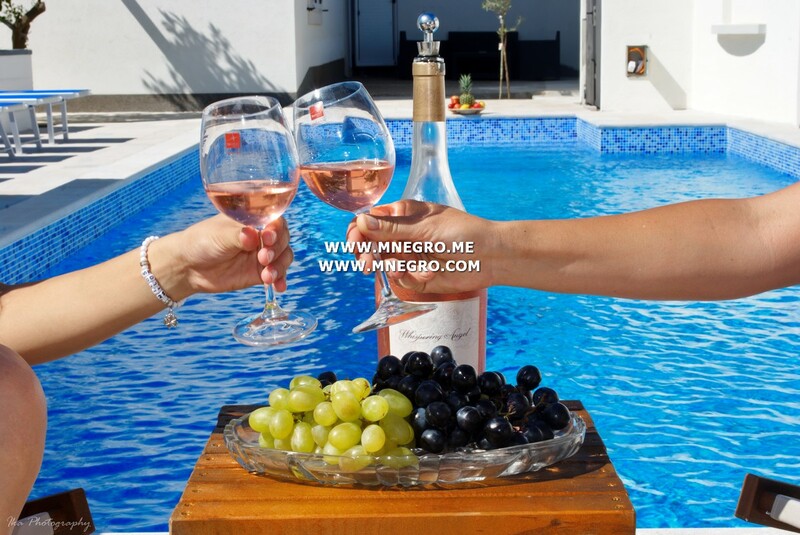 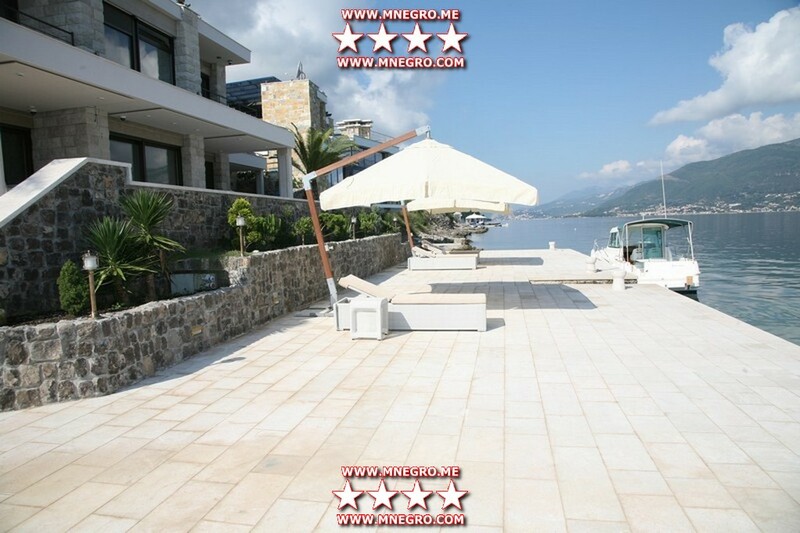 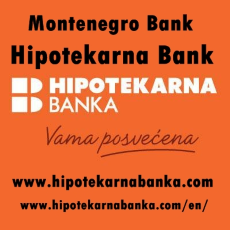 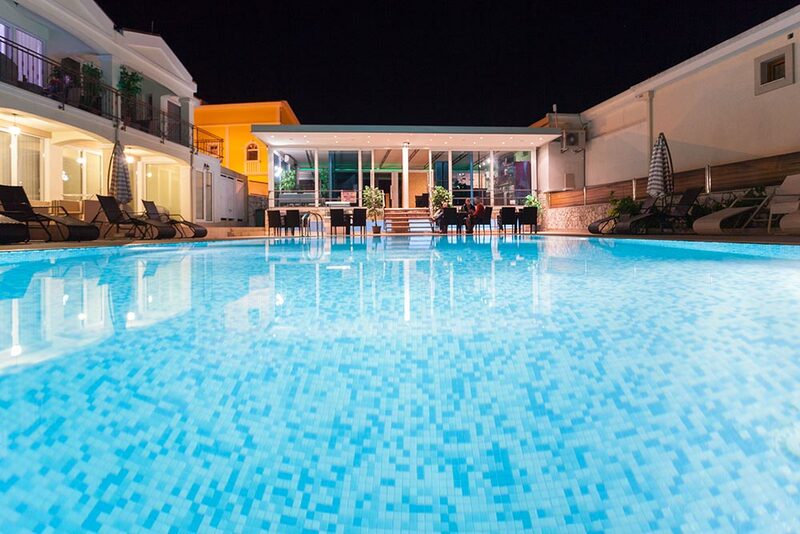 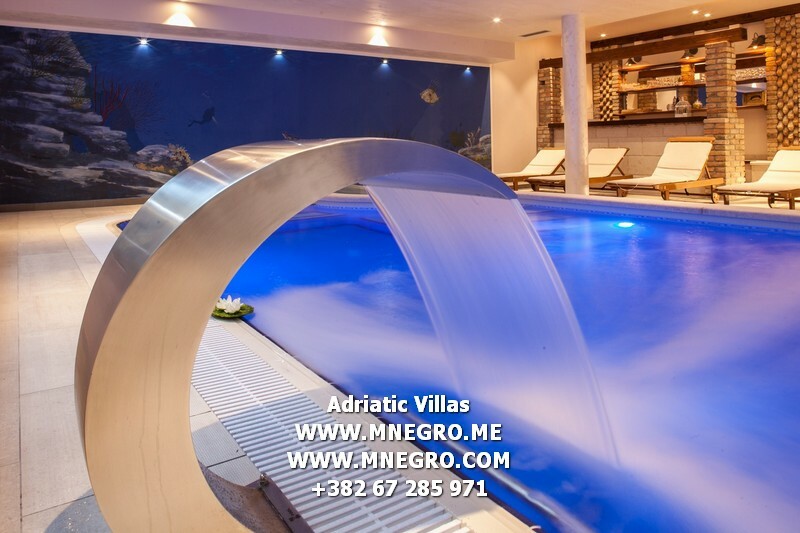 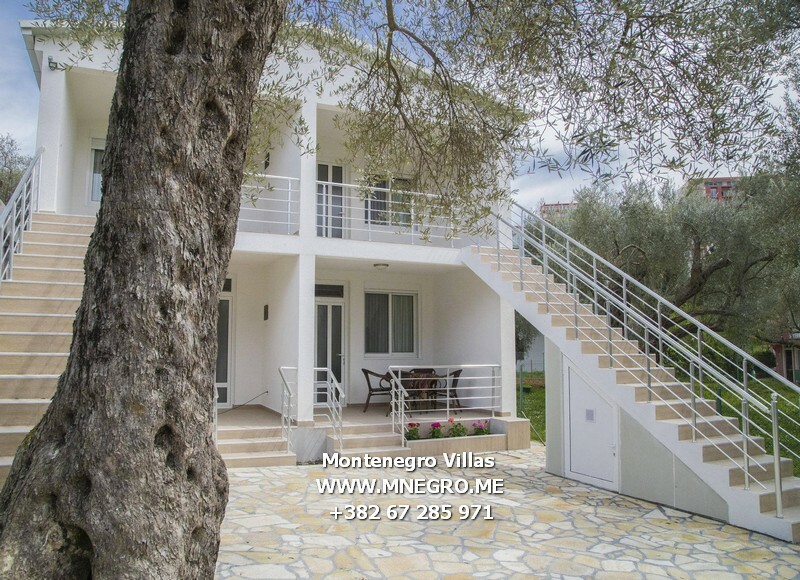 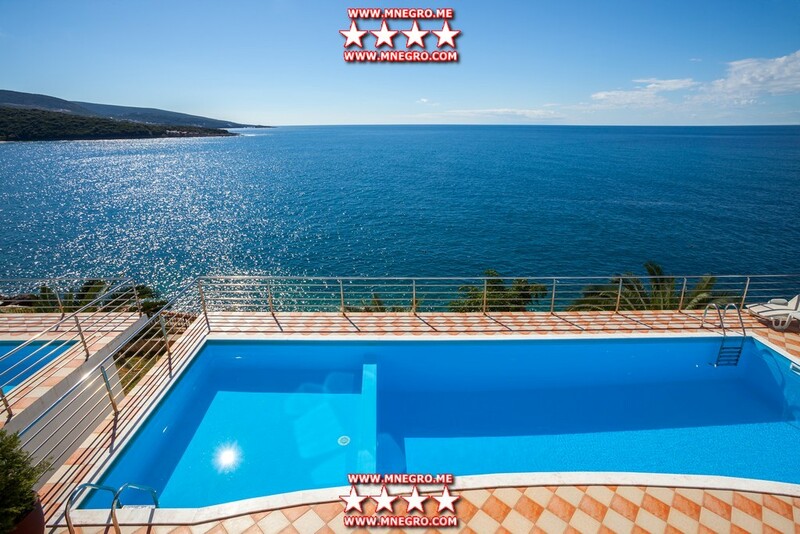 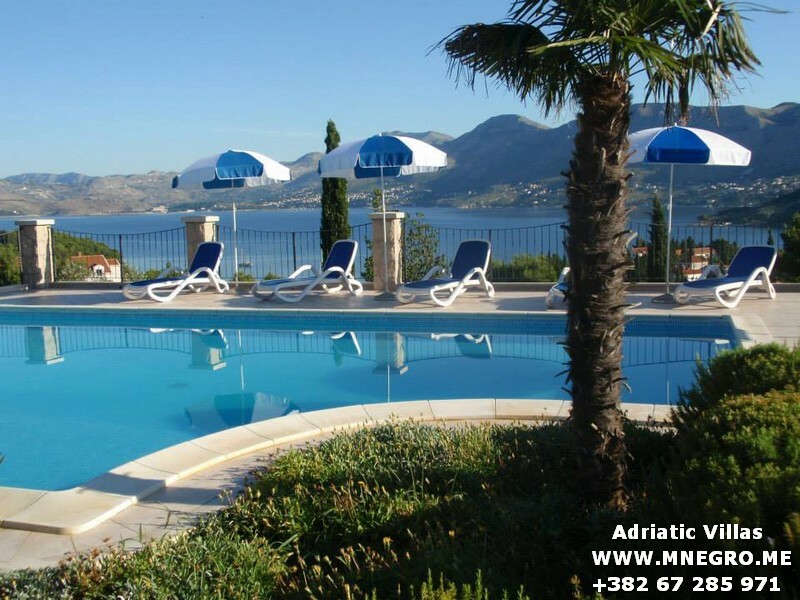 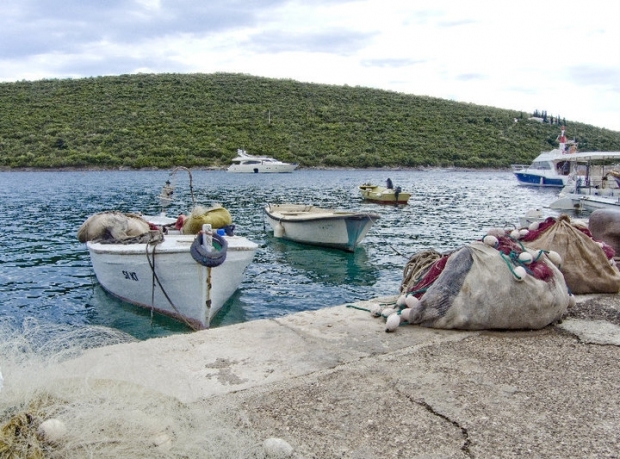 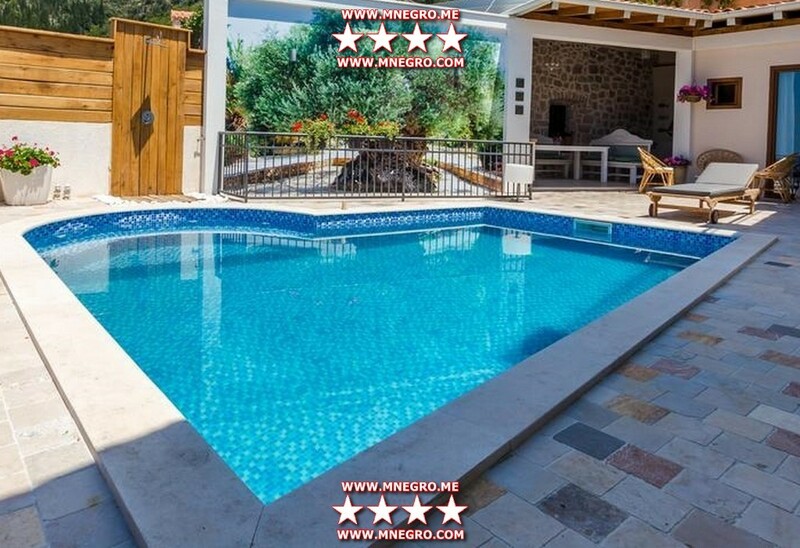 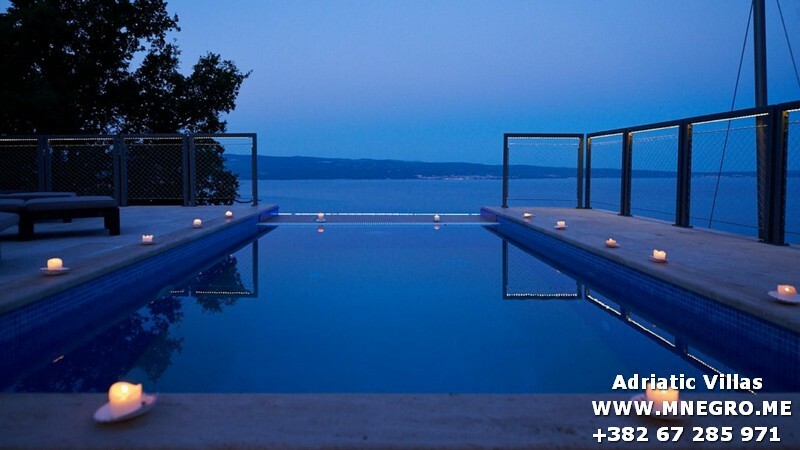 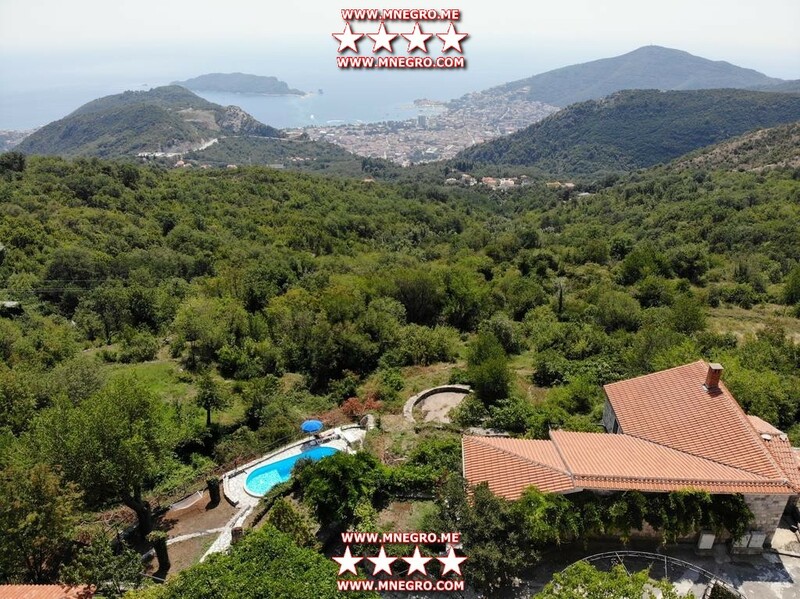 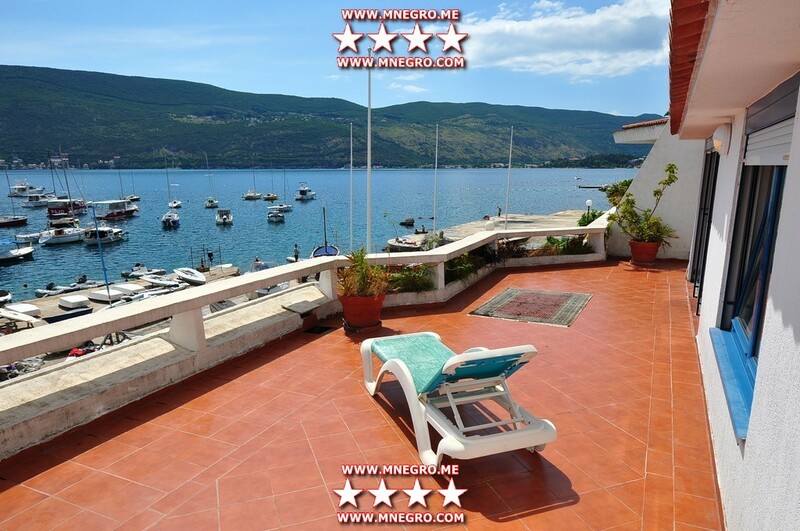 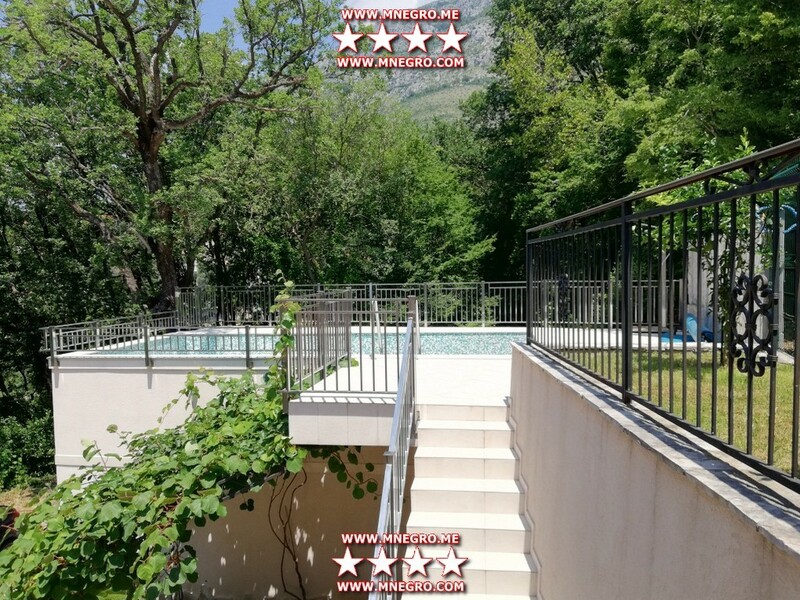 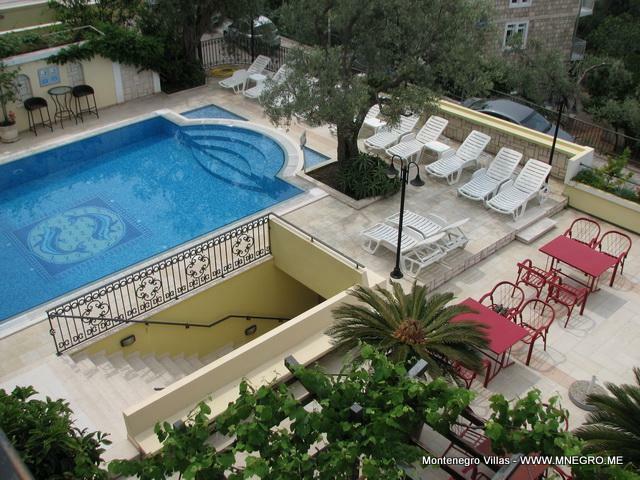 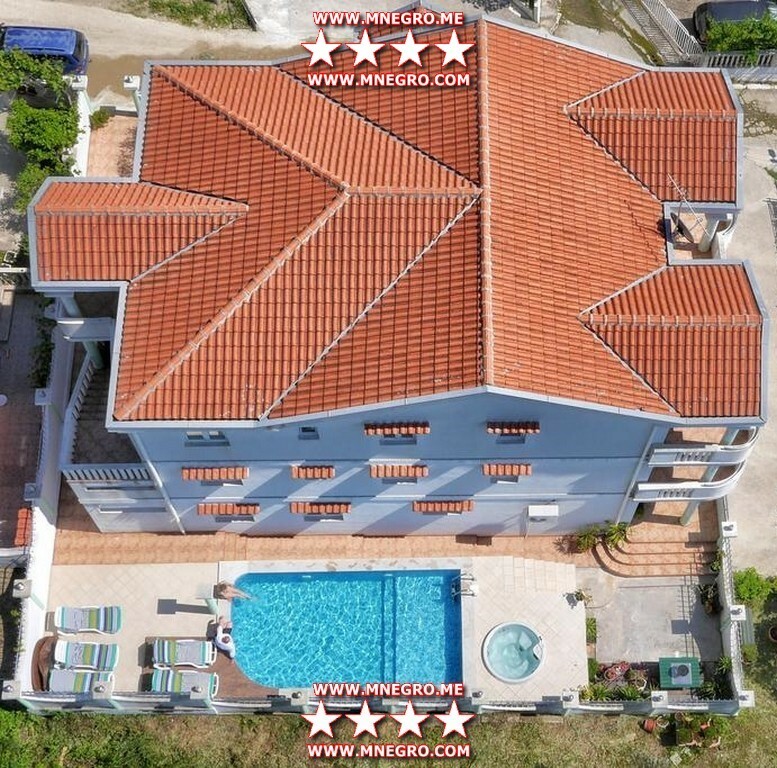 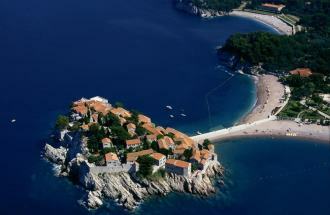 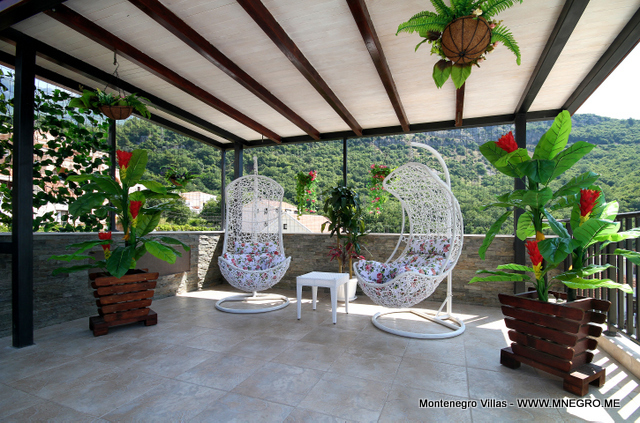 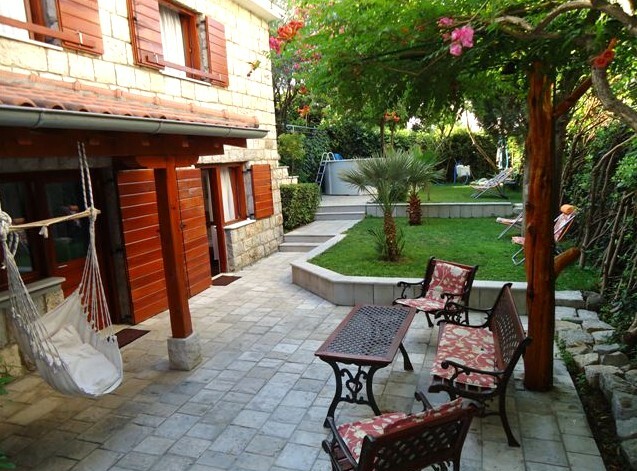 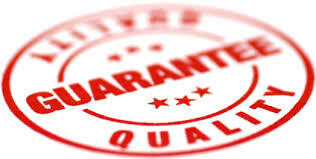 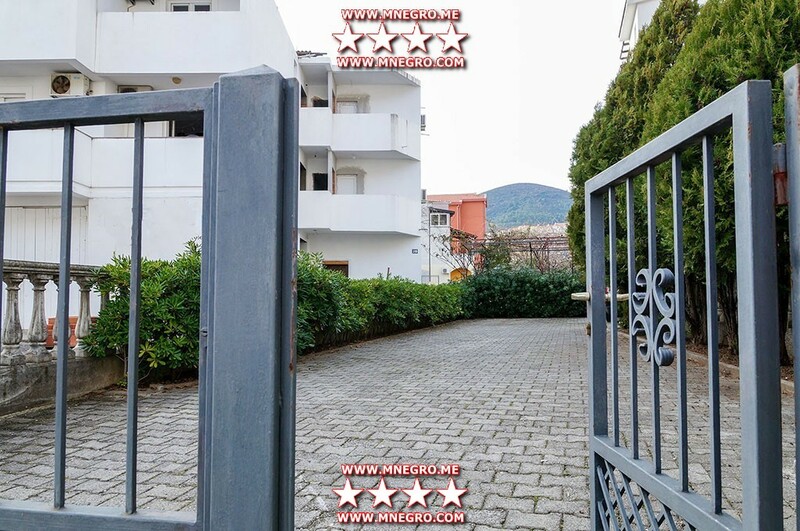 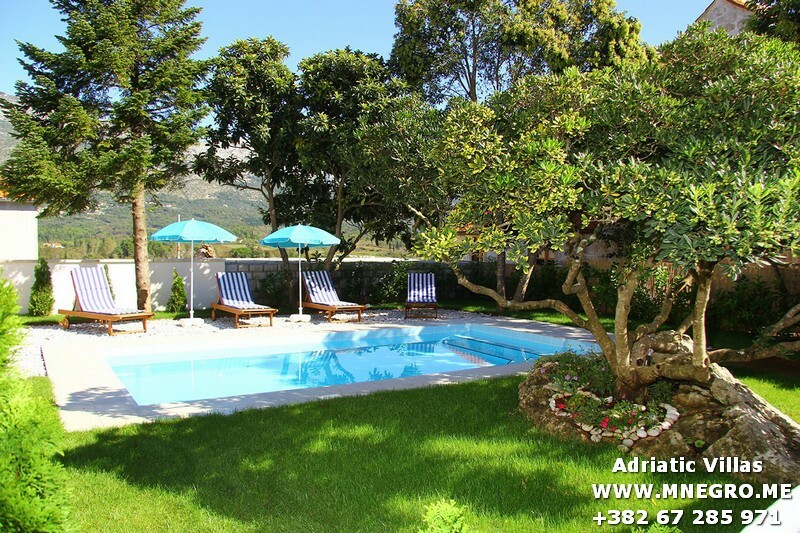 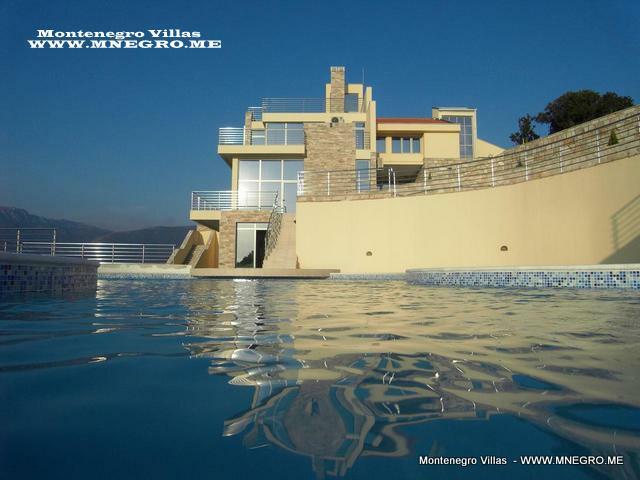 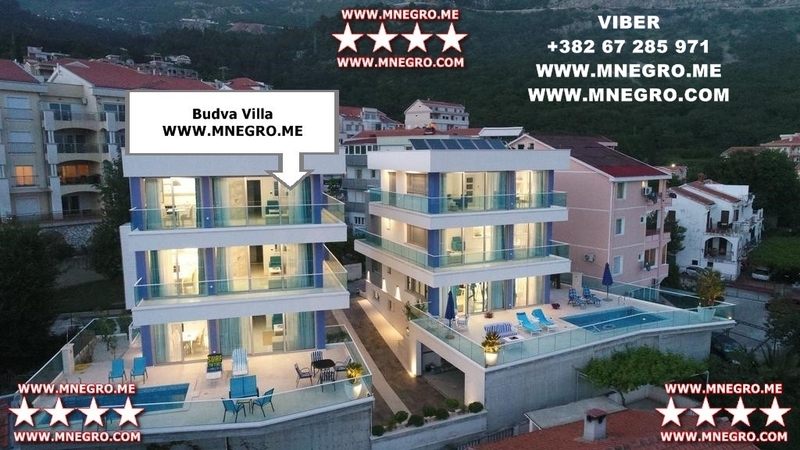 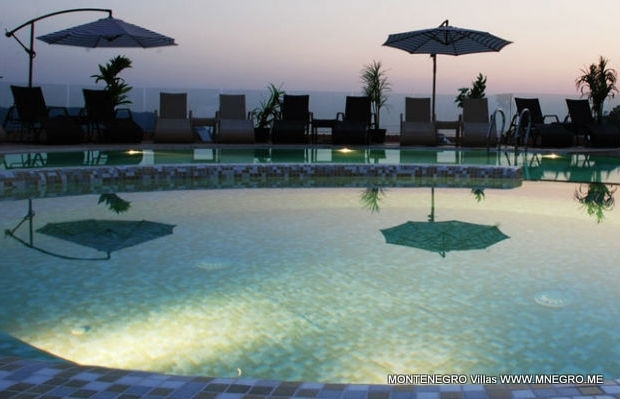 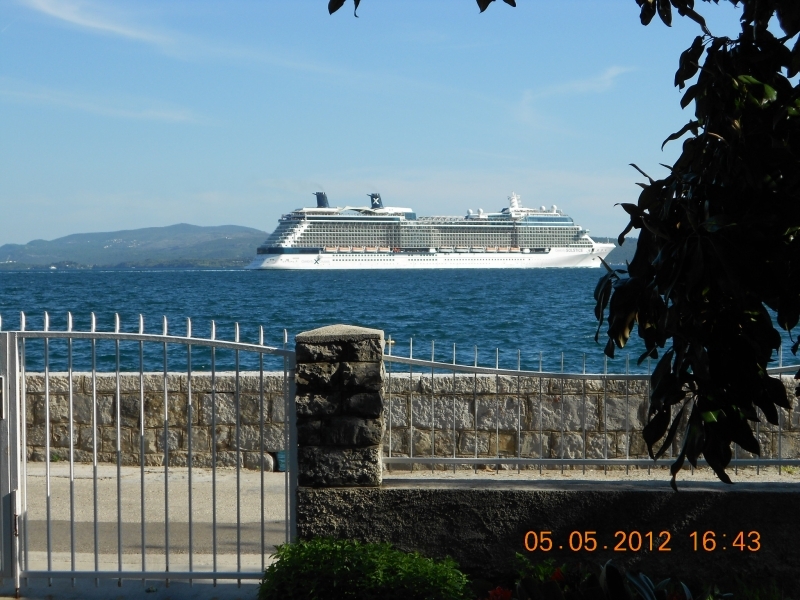 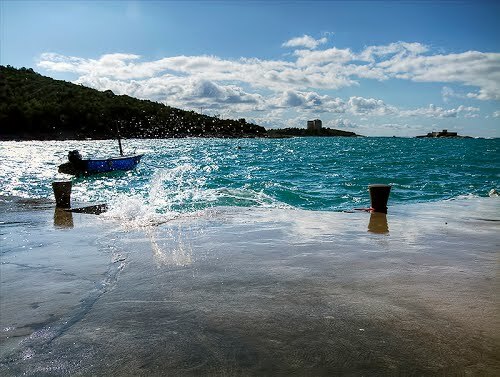 ****MONTENEGRO Villas – MONTENEGRO Villas 2019 rental UNIQUE Vacation for You !!! 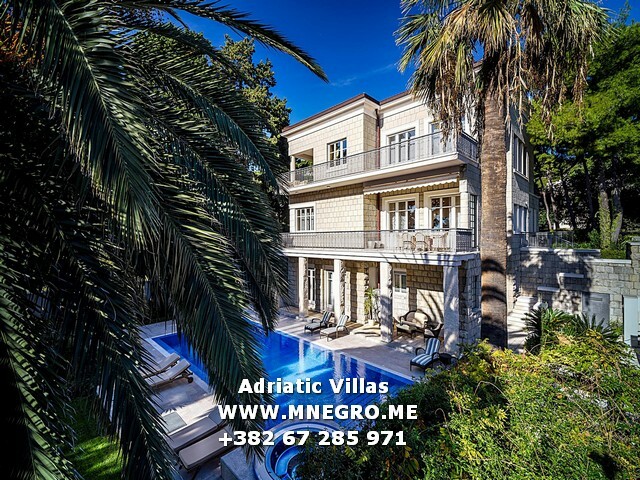 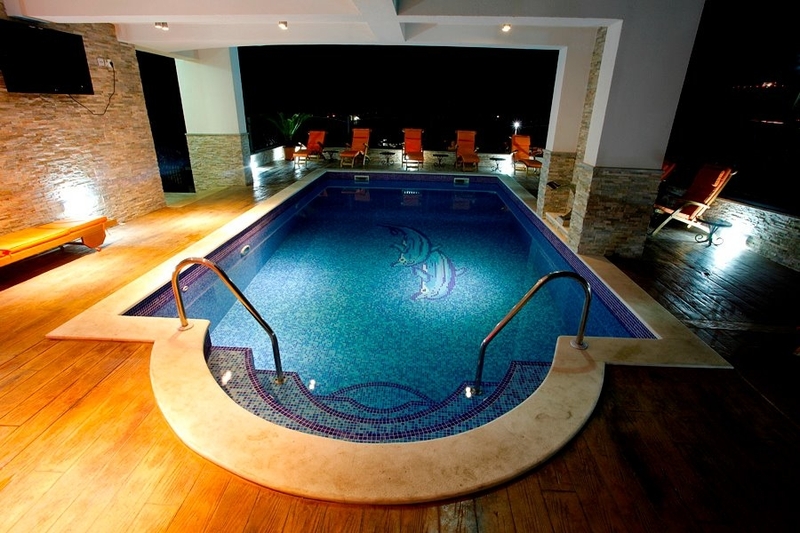 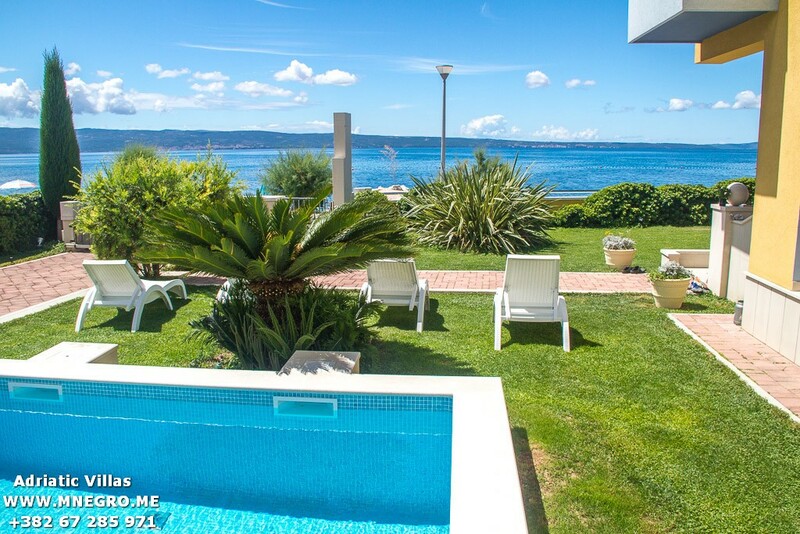 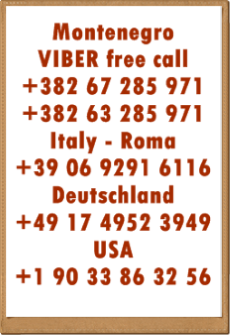 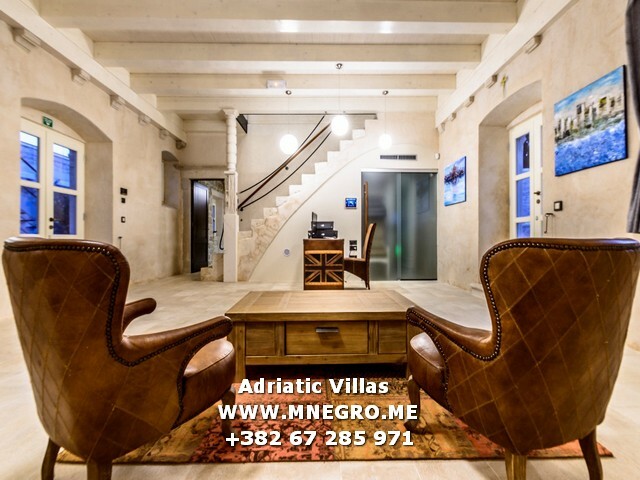 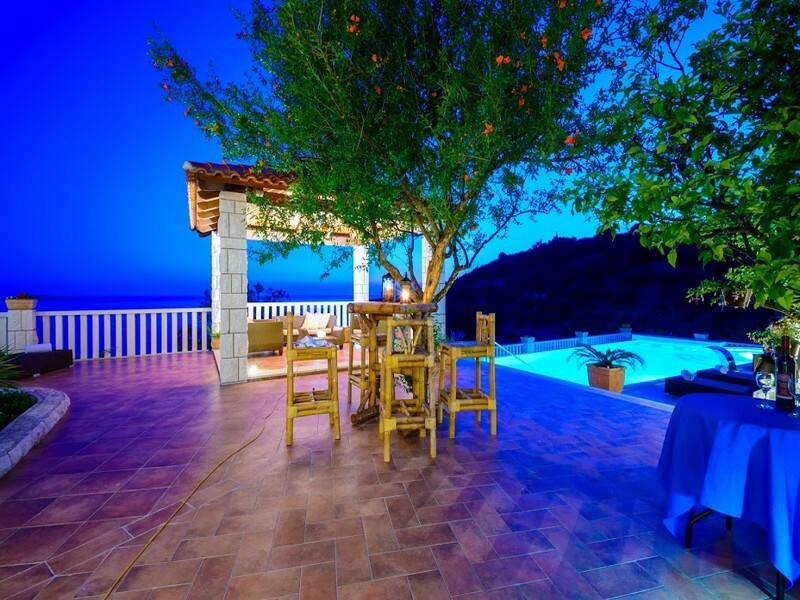 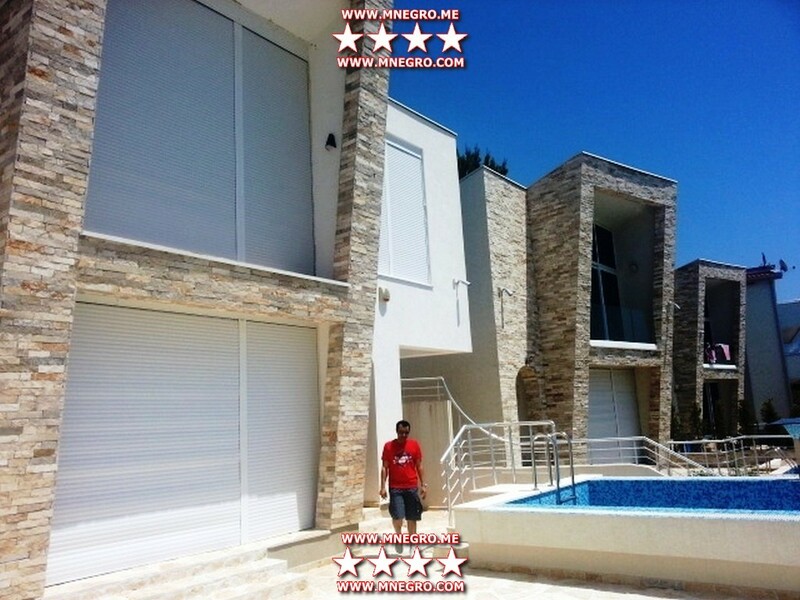 CRO327 VIP ADRIATIC villa Newly built Luxury villa Directly at the sandy beach Villa is located at the almost 3500 square meters of private fenced yard.